Radiant Dental Care is a general dentistry office located in Mason, Ohio with a gentle and caring team that provides excellent and high quality dental care to all patients. 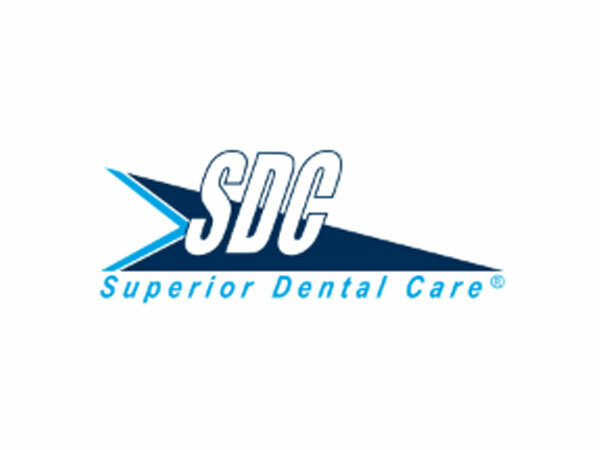 It is our goal to make every patient feel comfortable and welcomed in our dental office. Research has shown that dental disease is a large risk factor for heart disease, diabetes, pregnancy complications, and various other health problems. 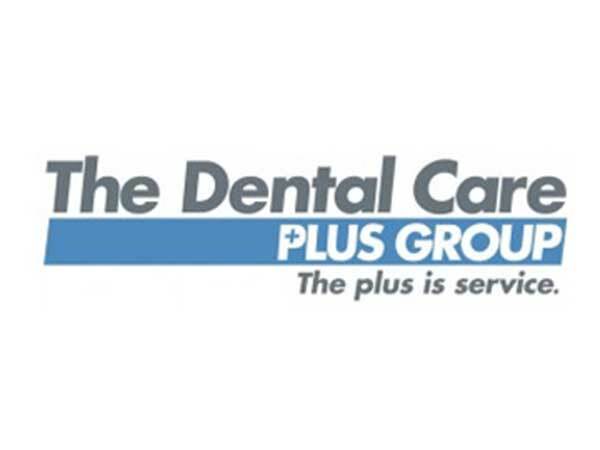 We strive to ensure all our patients have optimum dental health, which will allow them to enjoy their lives without worrying about dental disease. 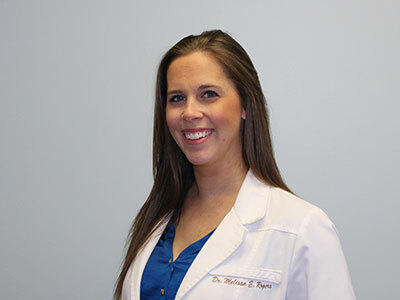 Dr. Rogers grew up in Centerville, Ohio and graduated from The Ohio State University College of Dentistry in 2010 after completing her undergrad at Xavier University. Dr Rogers did a residency at the Veterans Hospital in 2010 - 2011; followed by associateships in Florence, South Carolina and in Lebanon, Ohio. She purchased Dr. Michael Emming’s practice in Mason in December 2016. On her time away from the office she spends most of it with her two Greater Swiss Mountain Dogs, Hex (4 years) and Envy (1.5 years). They love to hike, attend weight pulling events and even showing Envy in conformation. 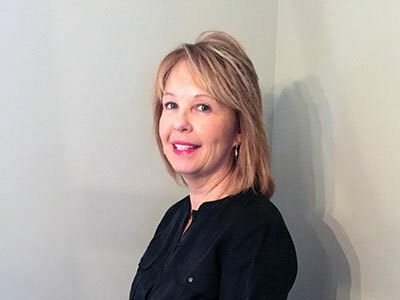 Jill started as a dental assistant and graduated from University of Cincinnati in dental hygiene in 1995. Jill married her husband, Bob, in 2003 and they have one amazing and beautiful little girl, Jayda. Jill also has 2 dogs and 2 cats at home. She loves yoga, gardening, cooking, traveling to the beach and spending time with family and friends. 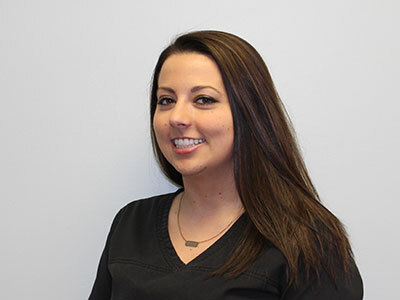 Jill had worked with Dr. Emming for over 11 years and is excited to continue treating the patients she has developed such great relationships with and meet new patients too! 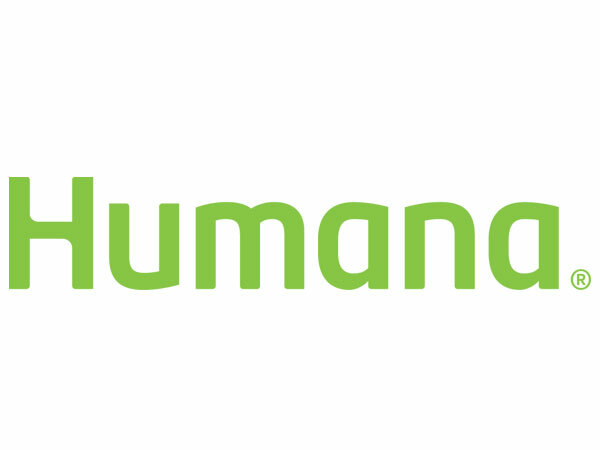 Hannah was born in Dayton and raised in Springboro, OH. She graduated from Wright State University with a communication degree in 2008. She received her Dental Hygiene License from Sinclair Community College. In her spare time she enjoys reading, shopping, watching NFL football and HGTV. She also enjoys spending time with her family and friends. Lori has been working in the dental field since 2011. 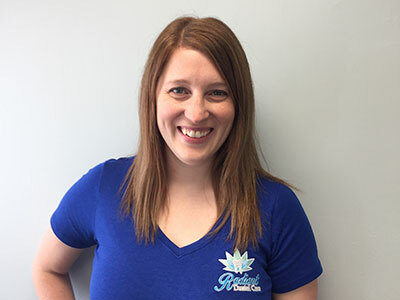 She enjoys getting to know our patients and the energy of our team. Lori and her husband, Bob, recently moved to West Chester. They have two sons and a daughter with four awesome grandsons! Lori and her husband also have a spoiled miniature schnauzer named Beckham. Lori loves to spend time with her family, shopping and traveling. 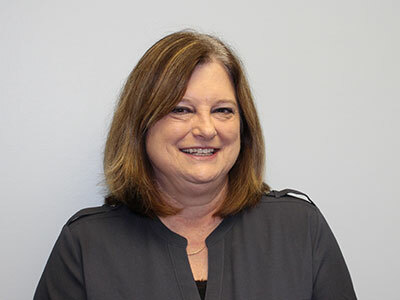 Tammy has been a part of the dental world for 30 years and still loves it! 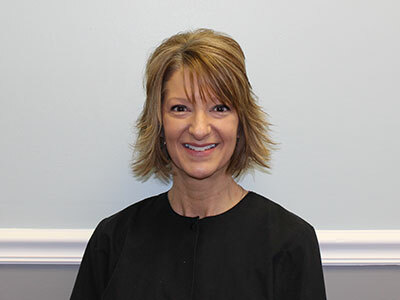 She started her dental career with Dr. Gerald Young in Lebanon, Ohio and worked with him until he retired in 2014. Tammy has worked with Dr. Rogers in Lebanon and now in Mason, Ohio. Tammy has been married to her husband, Gary for 36 years. Tammy has an amazing son, Josh and daughter-in-law, Tiff who have given her the best grandkids. On her free time, Tammy loves to spend time with her family and friends, shopping and hanging by the pool! Morgan grew up in Lebanon, Ohio and graduated from Lebanon High School in 2012. She then attended dental assisting school, DentalPro, in Lebanon. Morgan worked with Dr. Gerald Young in Lebanon for 3 years before working with Dr. Rogers. She is very excited to work in Mason and especially loves getting to meet new patients! Dr Rogers has taught me the importance of treating the patients like family, making sure that their visit here can be the best visit possible. Morgan lives in Lebanon with her dog, Diesel, who is a Siberian Husky and loves to take him on walks and play catch. She also loves to shop and hang with her family. Includes comprehensive oral exam, head and neck cancer screening and complete dental prophylaxis (cleaning). Protect permanent molars and premolars from getting cavities. Helps protect all teeth and decreases sensitivity. Instruction on proper brushing and flossing technique. 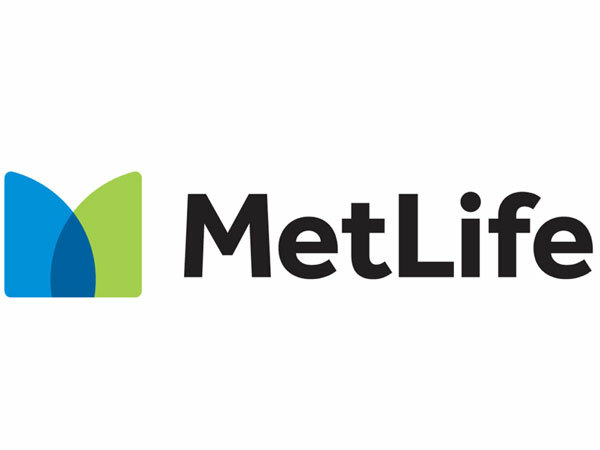 We accept all insurances and will file for patients at no additional charge. Check, cash and all major credit cards accepted.